Did you know that 4th of July is the biggest hotdog holiday of the year? Americans consume 155 million hotdogs on this day alone. I myself am not a huge hotdog fan – I know so un-American right?… but I am a huge fan of friends, food and fireworks. 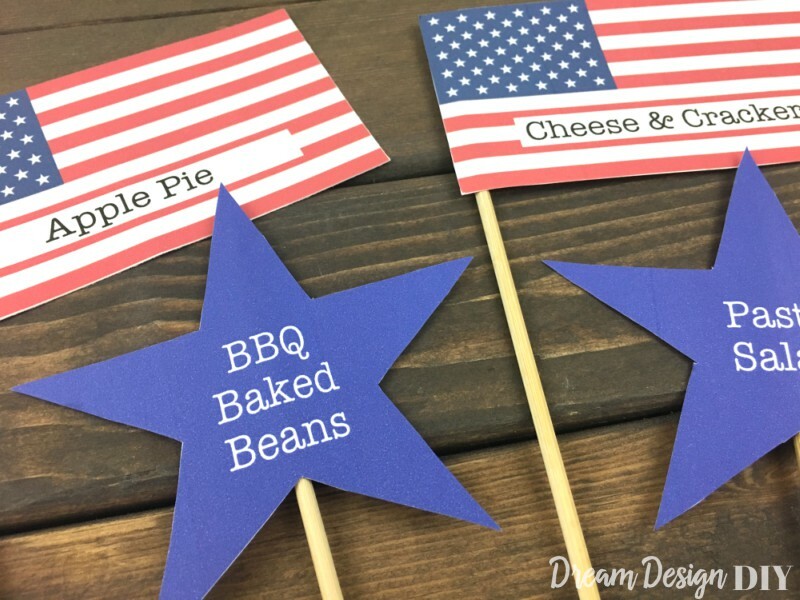 In preparation of this patriotic holiday I created some cute Fourth of July Printable Food Labels to add some festive decor to your table spread. 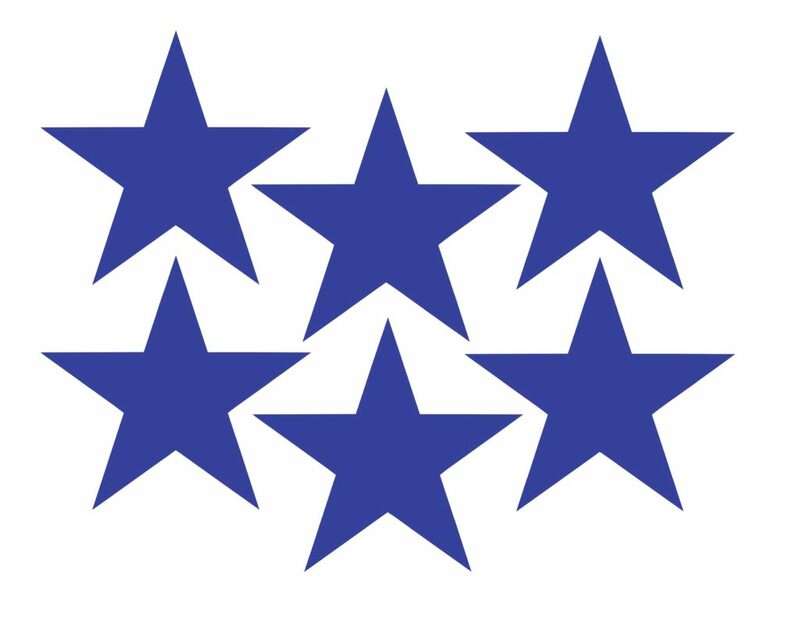 4th of July Food labels – AMERICAN FLAG, STAR, STAR #2 (to edit with pen/sharpie). I made these in a JPEG file to allow the option to add your own text on the computer or you can just as easily print them out and write your food item in with a pen or marker. 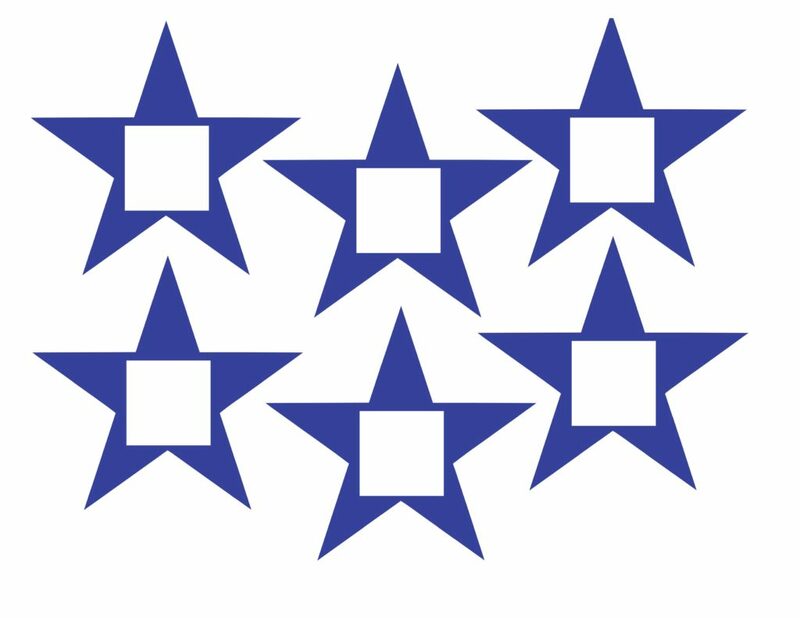 Click on the image below to be directed to the file. Here is what you do to make the labels stand upright. 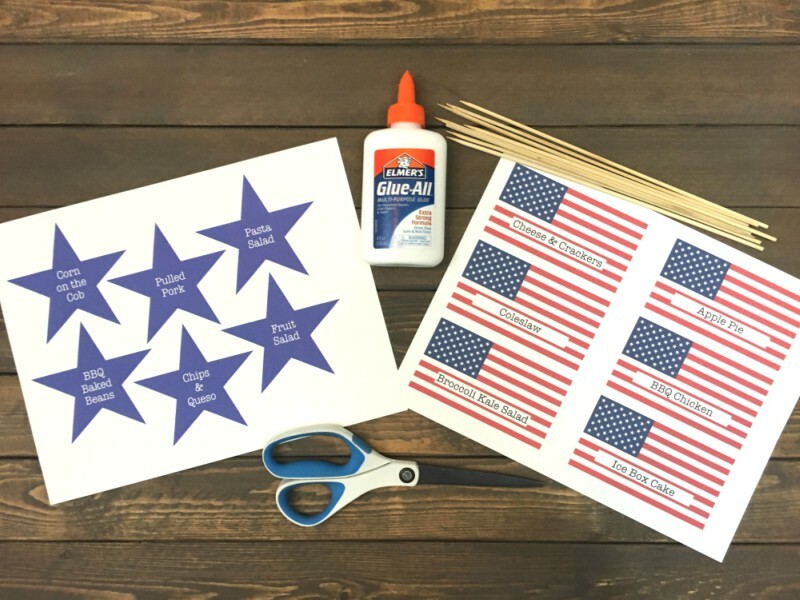 Step 1) Download, edit and print the American Flag and Star food labels. Step 2) Cut out the labels, and glue the skewers to the back of the label. Cut the skewers to desired length. Scissors work fine for this. Set the skewer up to display with your food. Enjoy! 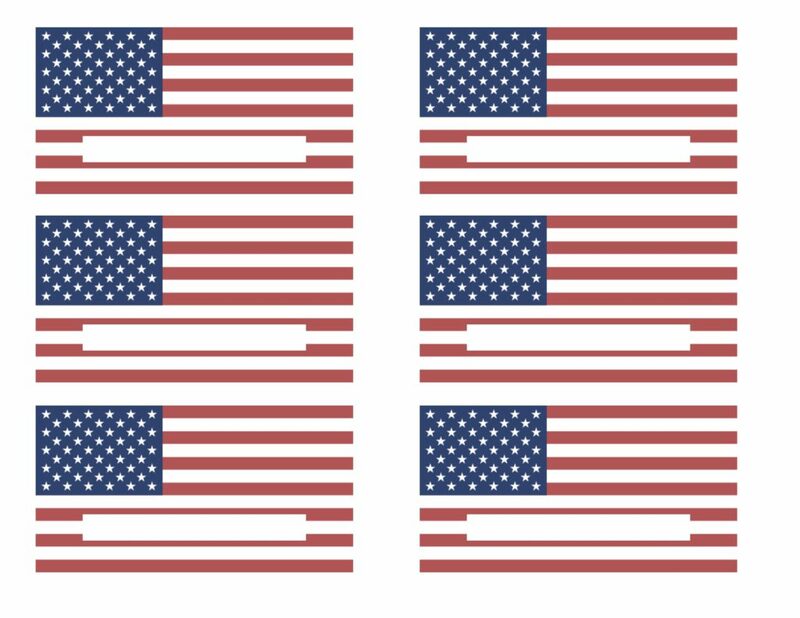 I hope you enjoy these labels and have an AWESOME 4th of July with family and friends.